For the most part, the #10YearChallenge has allowed us to see just how little our favorite celebrities have changed over the years. We’ve also been able to see our school friends transform into beautiful butterflies, turning us green with envy. However, there’s only one #10YearChallenge that we should really care about, and that involves our world. 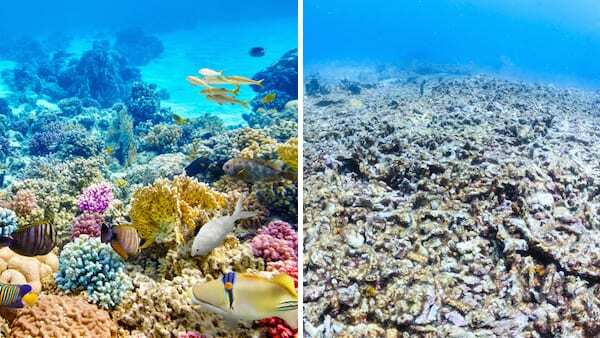 People around the world have inundated social media with the stark contrast of Earth in 2009 and 2019, and the pictures are staggering. While it’s no secret that humans are having an adverse effect on our ecosystem, many people are blind to what’s really going on. 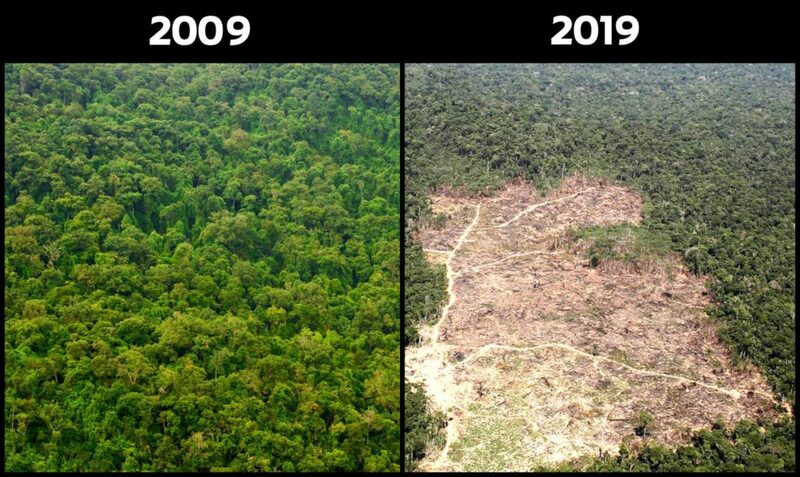 The pictures shared in this #10YearChallenge have given people the chance to really see how much we have destroyed the world in just the past decade. In 2017 alone, deforestation destroyed a whopping 40 football fields’ worth of trees. However, that wasn’t for the whole year. It wasn’t even for a whole month. We lost those trees every single minute. Not only does deforestation drastically impact the ozone layer and the quality of our air, but it also destroys the habits of animals who call these forests their home. More than anything, this #10YearChallenge allowed us to see just how global warming has transformed our world. These side-by-side pictures show depleting ice caps, the increasing temperature of the world, and rising sea levels. Alongside this, these pictures also show animals that are disappearing at an alarming rate. While social media challenges are often fun and exciting, there are some challenges that require action. 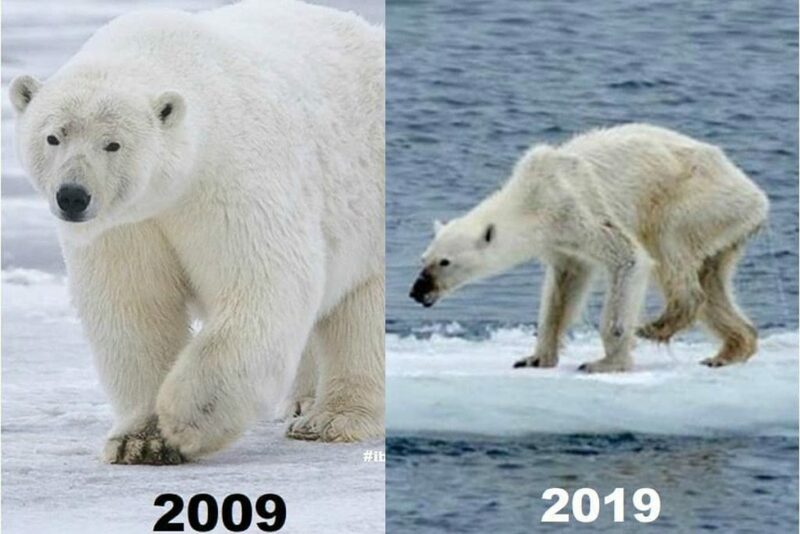 By posting these photos for the #10YearChallenge, activists hope that people will become more aware of the fact that we need to act now.